It's the night before Mother's Day, and Dad and the kids are determined to show Mom just how much they love her. They whip up a cake from scratch, and offer a special coupon for a day at the spa, right in their own kitchen! 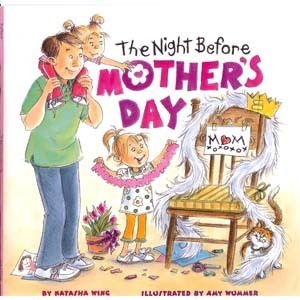 Kids and moms will love reading this sweet story aloud together for a fun way to celebrate Mother's Day. 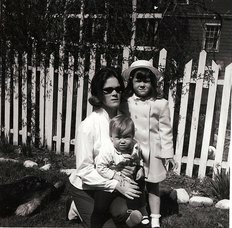 My Mom and little sister.